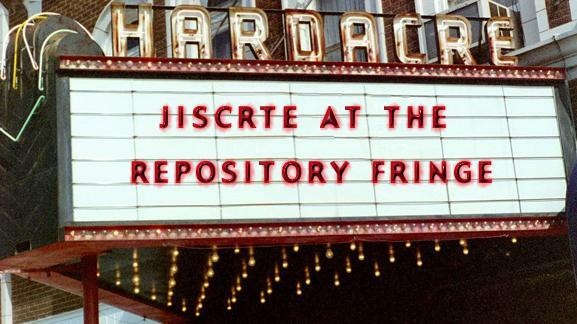 Conference Theme – the interaction of repositories and CRIS (Current Research Information Systems) and the dissemination of the findings of the JISC-funded RePOSIT project. 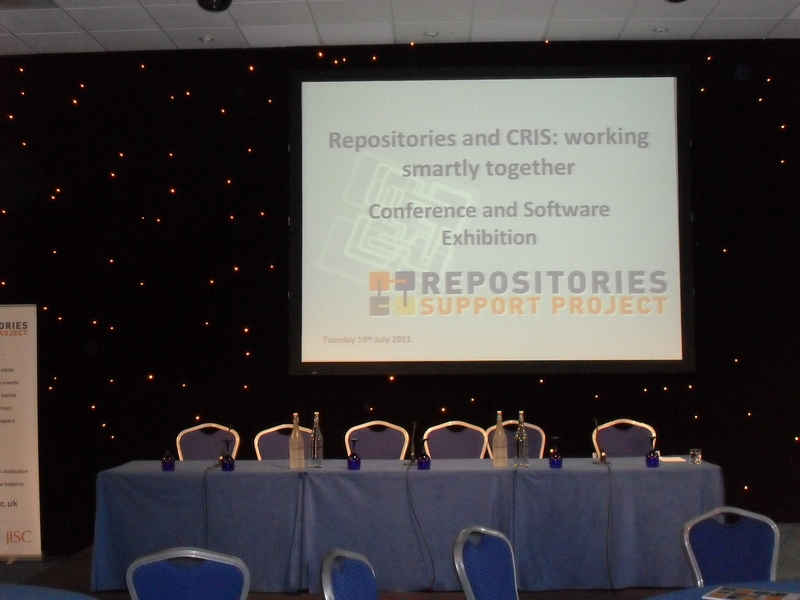 On Tuesday I attended the RSP conference and software exhibition ‘Repositories and CRIS – working smartly together’ which was held at the East Midlands Conference Centre, located on the University of Nottingham Campus. This event was well attended (more than 70 delegates) which is an indication of how important this topic is to our community. The keynote presenter was Simon Kerridge from the Association of Research Managers and Administrators (ARMA) and his presentation provided an interesting insight into the role of research managers and administrators, and more importantly the internal and external drivers for research managers and administrators and what they want and require from a CRIS. In his presentation Dr Mark Cox talked about the development of CRIS systems and open access repositories, the integration of the CRISes and open access repositories, euroCRIS, the benefits of using CERIF, and the REF. Valerie McCutcheon from the University of Glasgow provided an overview of how repository and research system staff work collaboratively with great success. 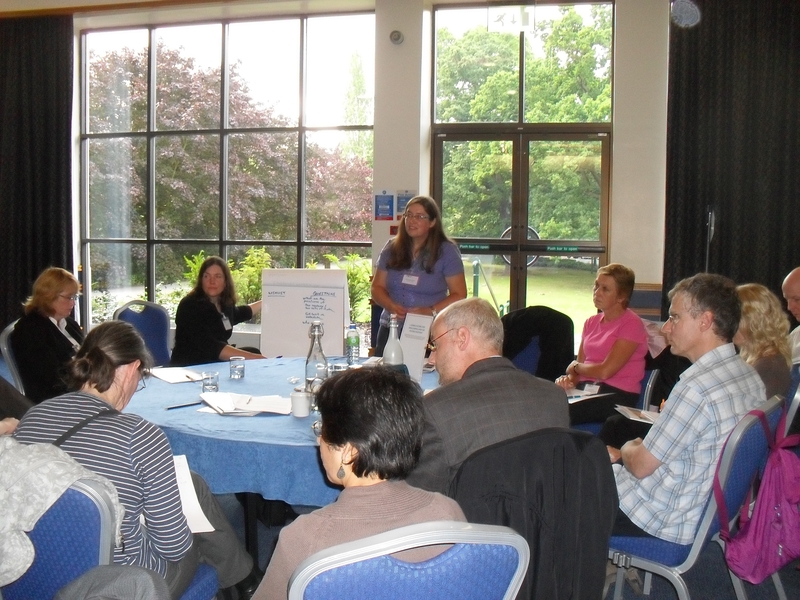 The project team then shared some of their findings with a series of valuable presentations. The event programme and all of the presentations for the event are all available here. 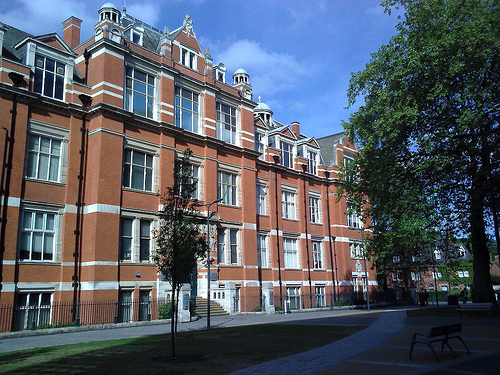 My second JISCrte visit was to the project partners at De Montfort University (DMU) where I met Beth and Alan who are working on the EXPLORER (Embedding eXisting & Propriatary Learning in an Open-source Repository to Evolve new Resources) project. It is hoped that EXPLORER will enable the enhancement and embedding of the DORA repository within the DMU research environment. 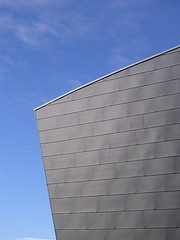 You can follow project progress via the EXPLORER blog and twitter channel, all accessible from here.